It’s rare for a video game to be moved up from the original release date, but it’s very exciting when that does happen. 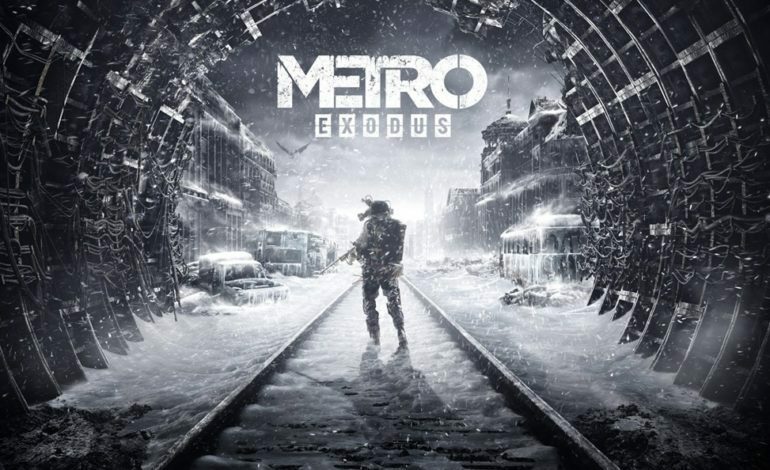 This was the case when Deep Silver and 4A Games announced that their upcoming post apocalyptic video game, Metro Exodus, will have its release date moved up from February 22 2019, to February 15 2019. Not only that, they also revealed that the game had officially gone gold, which means that the development of the game has been completed and the actual mass production has begun. Take your first look at the haunting title sequence for #MetroExodus set to an original score by composer Alexey Omelchuk. This shift in dates means that Metro Exodus no longer shares its release with another huge title, Bioware’s Anthem. However, it now has two major AAA games to contend with instead, Crackdown 3 and Far Cry New Dawn, with the latter being announced only one week ago at The Game Awards 2018. Whether this was intended or not, 4A Games now faces even stiffer competition that week, but they appear to be up to the challenge. In addition, the company also unveiled a special title sequence for Metro Exodus. Created by Elastic.tv, who is known for their work on Game of Thrones and Westworld, the sequence shows us how the unforgiving winter affects Russia in the post apocalyptic landscape. The first two games in the series, Metro 2033 and Metro Last Light, took place primarily underground beneath the railroad infrastructure of Moscow, only going to the outside every now and then. Exodus setting is mostly above ground, making it a bit of a departure but still keeping true to the survival shooter genre. With the game officially going gold, this means there’s no going back. February 15 is going to be a busy day for gamers everywhere, and we can’t wait. Metro Exodus officially launches on February 15, 2019 for the PlayStation 4, Xbox One, and PC. You can check out the special title sequence trailer here.